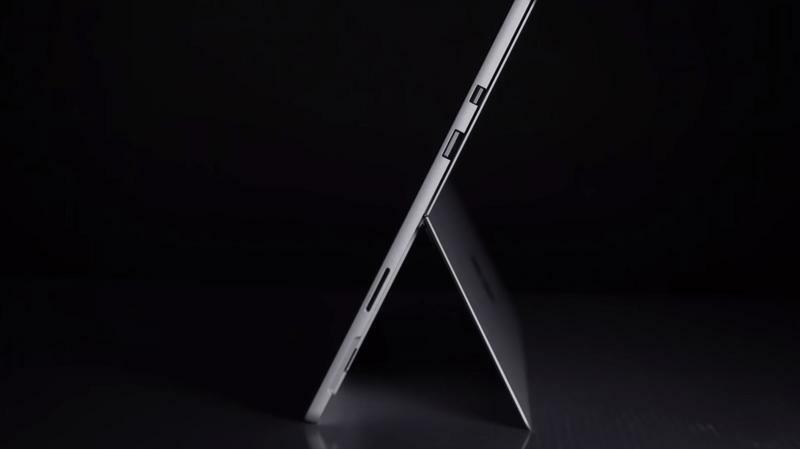 Microsoft will unveil new Surface devices next week, but don’t expect anything major. It seems like the Surface Pro and the Surface Laptop are due for minor upgrades. 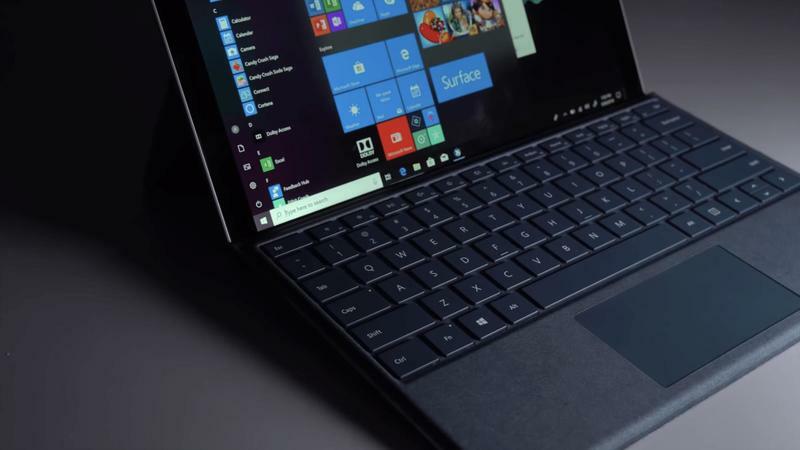 Aside from tweaks for the internal specifications, the Surface Pro 6 might be nearly the same as its predecessor. 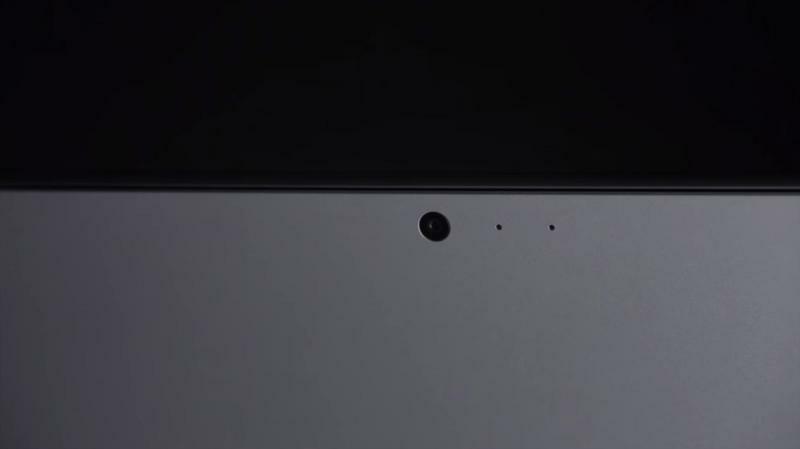 The leak suggests there will be softer edges and corners, but that’s something we saw earlier this year on the Surface Go. 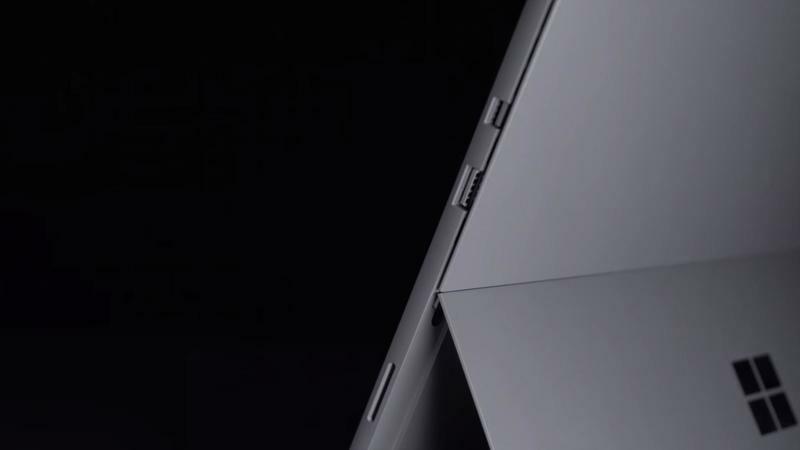 Maybe Microsoft only wants its hardware to be slightly less industry-looking. The Surface Pro 6, according to Tinthe, won’t even usher in USB-C support. While the Vietnamese site doesn’t have a proven track record to go off of, the tablet-turned-laptop shown appears legit. Also, we get to see an on-device overview that reveals Intel’s 8th generation chip is present. But it’d be strange for Microsoft to omit USB-C support while introducing it on the Surface Go. 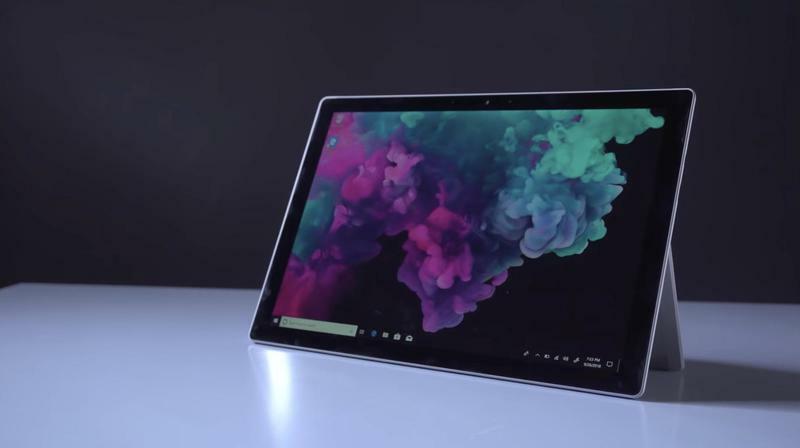 Multiple reports indicated that the Redmond-based company would make the feature standard on all Surface devices starting this fall. 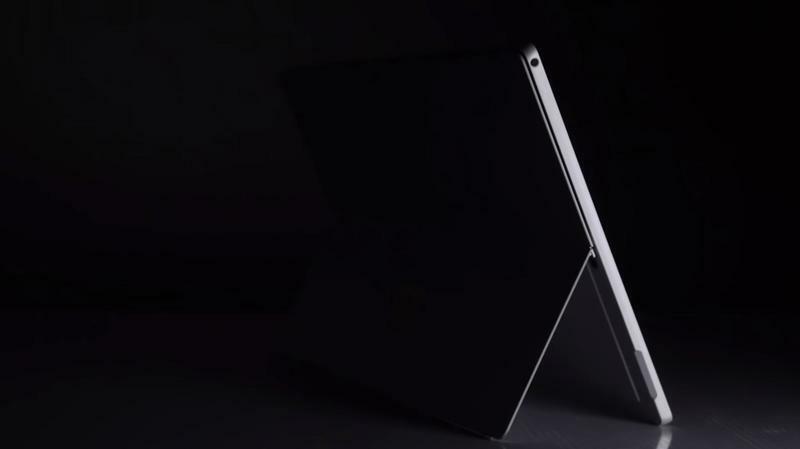 Still, we could see the Surface Pro 6 arrive with the same old setup. 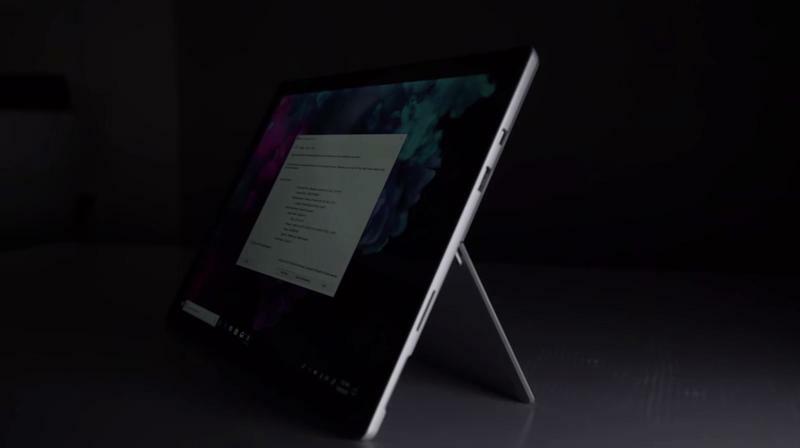 Other specifications mentioned in the leak are a 12.3-inch (2736×1824) PixelSense display, USB 3.0 ports, and a Surface Connector. None of that is any different than what last year’s Surface Pro offers. If you’re looking for real change, ZDNet says Microsoft’s hybrid will get overhauled in 2019. Meanwhile, the Surface Laptop should progress on a similar timeline. Microsoft could treat us to a classic color, though. Both are expected to be repainted in black to honor the early Surface devices that were only offered in black rather than silver. 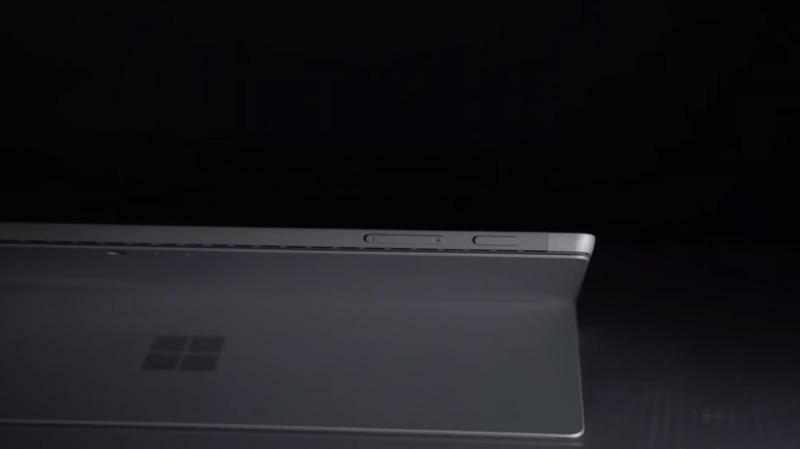 The new Surface devices will go official on Wednesday, October 2. 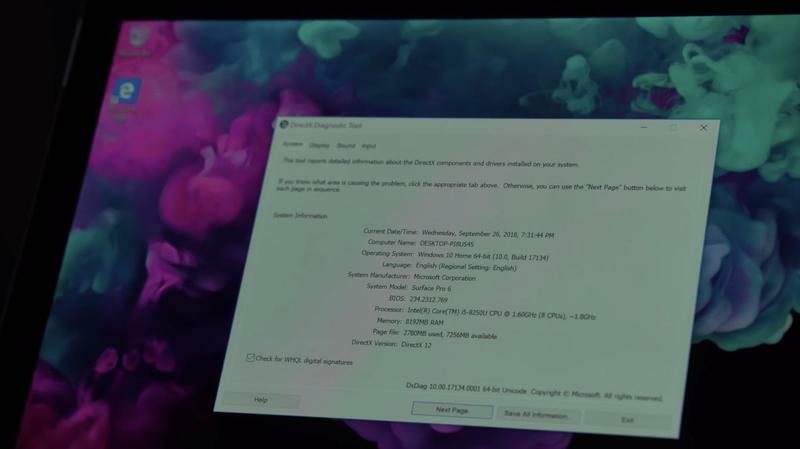 On the same day, Microsoft has the opportunity to release the Windows 10 October 2018 Update. 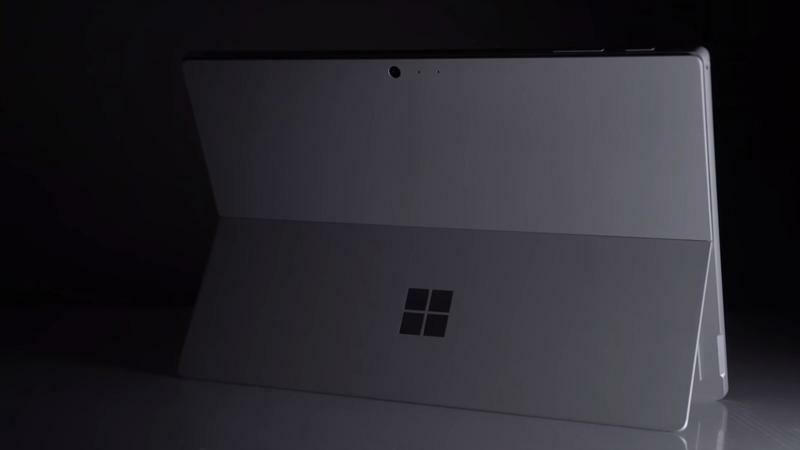 It’ll be available for nearly 700 million devices around the world, and Microsoft would generate quite a buzz during the Surface-focused event with it.